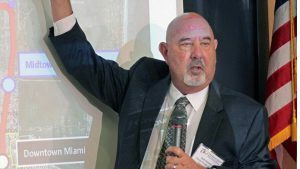 After 15 years with the South Florida Regional Transportation Authority (SFRTA), Executive Director Jack Stephens will retire at the expiration of his contract on Dec. 31, 2018. 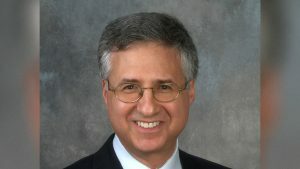 The executive placement firm KL2 Connect has been retained to conduct a national search to work with the SFRTA Governing Board to identify Stephens’ successor. 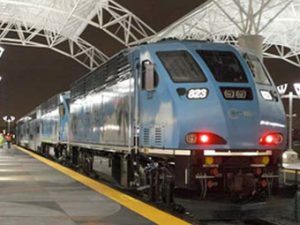 The operator of South Florida’s Tri-Rail commuter network has elected new leadership. 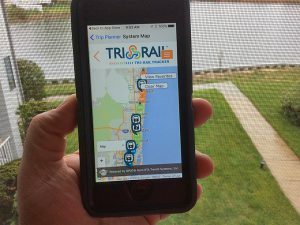 The South Florida Regional Transportation Authority (SFRTA) has launched a new free app, “Tri-Rail Tracker,” that allows passengers to know the exact location of their Tri-Rail train and when it will arrive at their station. 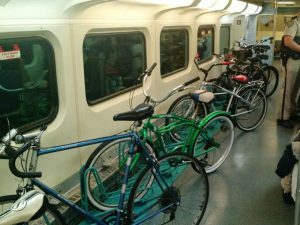 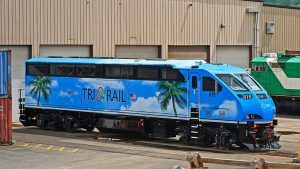 Florida’s Tri-Rail regional/commuter rail system on July 24, 2015 placed its first bicycle car, a specially equipped Bombardier bilevel trailer coach, in service. 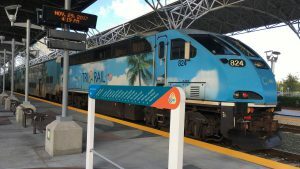 South Florida Regional Transportation Authority/Tri-Rail’s new Miami International Airport Station (MIA) will open April 5, 2015, as part of the Miami Intermodal Center (MIC).